The Rooz have released their new single ‘Violins + Animals’, which is taken from their EP ‘Fairweather’, both of which were released Monday 28th September. This rock anthem has a melodic vocal which builds into an mammoth chorus as the crunchy guitars power their way through the song. Add in a pounding rhythm and ‘Violins + Animals’ has all the elements to make this a storming song to gain the band a lot of attention. 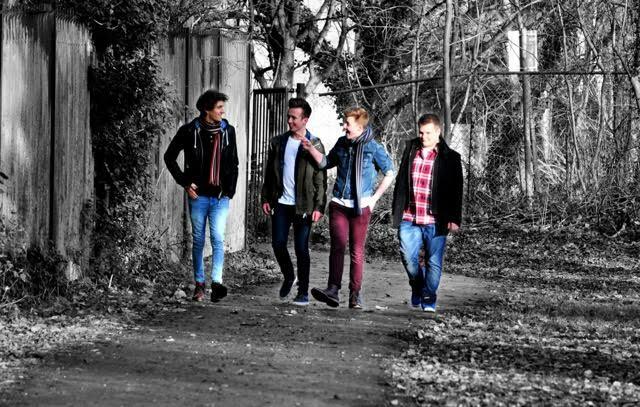 Telford band The Rooz fly with the unconventional. With their mix of melodic rock songs and all out energetic rock n’ roll, the band have had an unprecedented rise over the past year culminating in a spectacular performance at the Royal Albert Hall and leading them to main support slots with the likes of Lawson, Union J, Boyzone, Alesha Dixon, Fyfe Dangerfield and more!